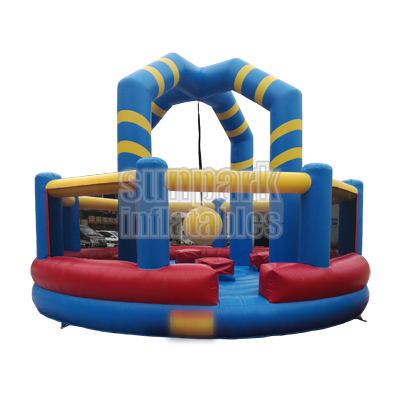 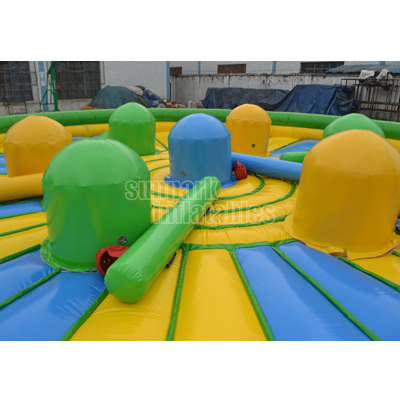 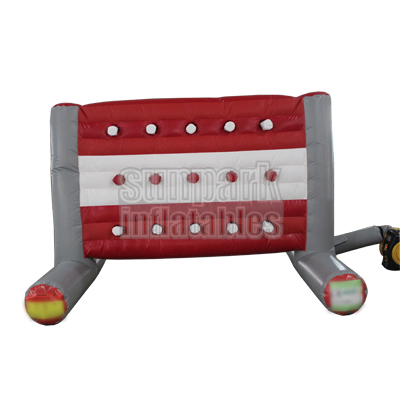 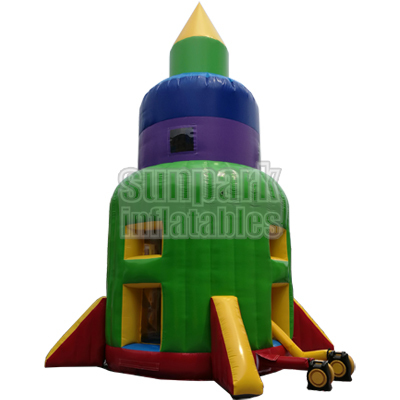 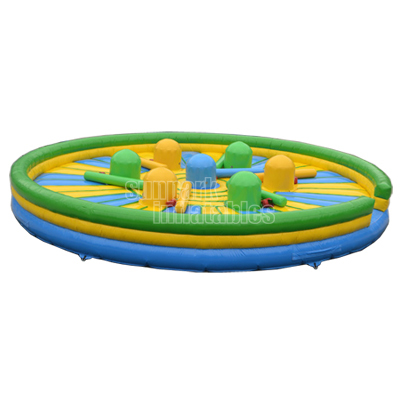 The Inflatable Gladiator Jousting Arena is a fun filled game for all age, as it gives everyone an enjoyable experience, whether taking part or standing back and watching. 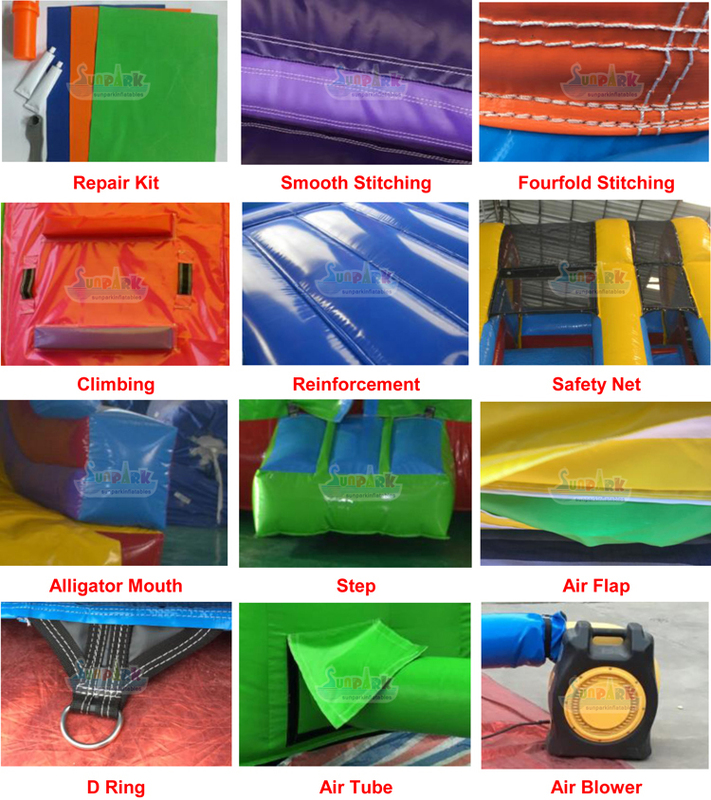 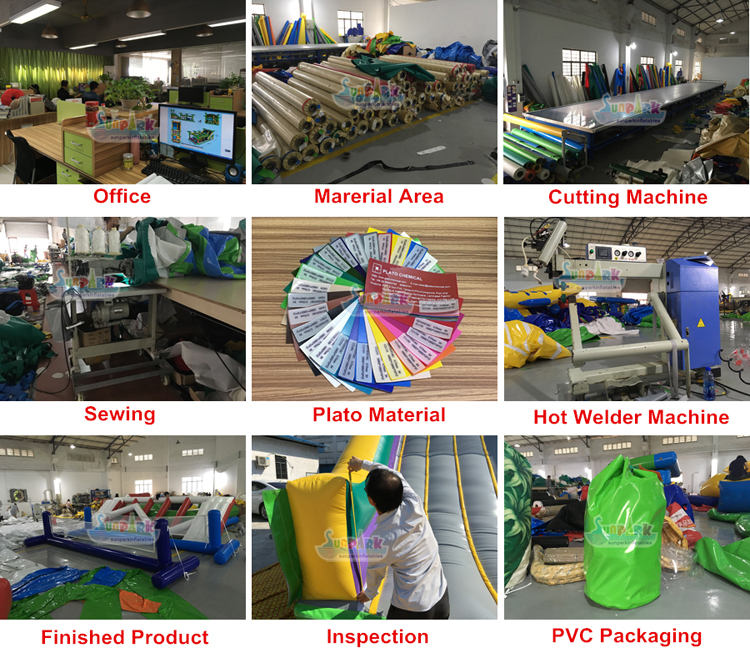 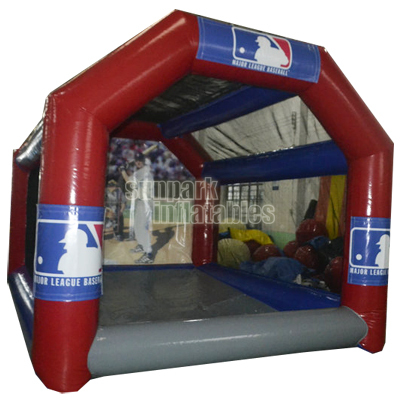 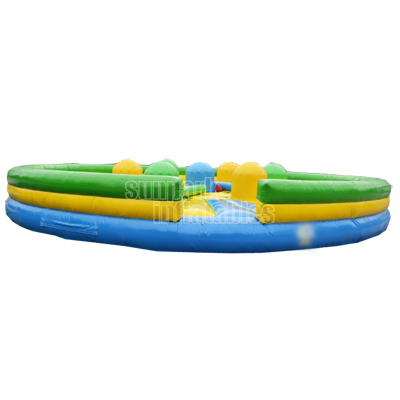 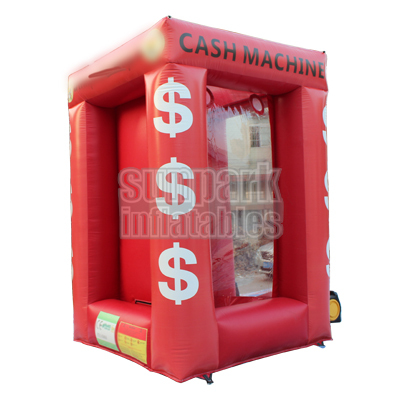 Consists of a large inflatable bed and two raised podiums. 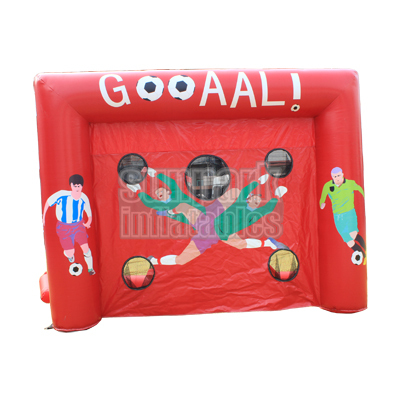 The aim of the game is to knock your opponent off their podium with the poles provided. 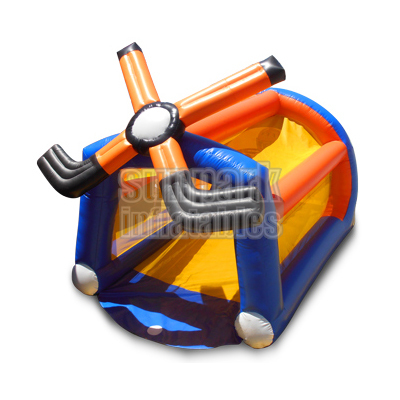 The last person to remain standing is declared the winner! 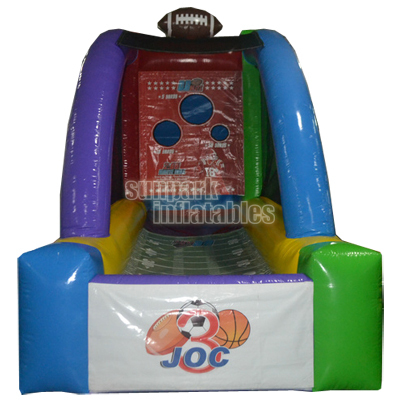 We’ve added an extra retaining wall for added safety.